Brand new music from Kenny K’ore – “Mai Ceto Na” (My Saviour) out now! 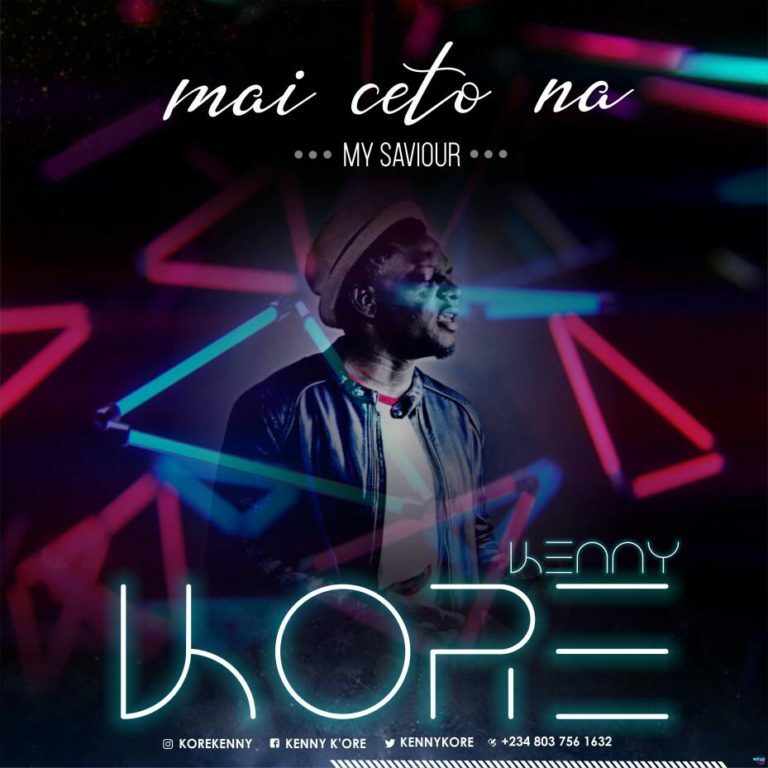 Creative singer-songwriter Keny K’ore propose up electronic dance music in the means of his new song titled “Mai Ceto Na” (My Saviour). “Mai Ceto Na” serve as Kore’s first official song after his BURNT BRASS album rwhich was release in 2017. The song was Produced by Olumide.